The real estate market is heating up once again. Are you taking advantage? Have you heard about Silver Sage? 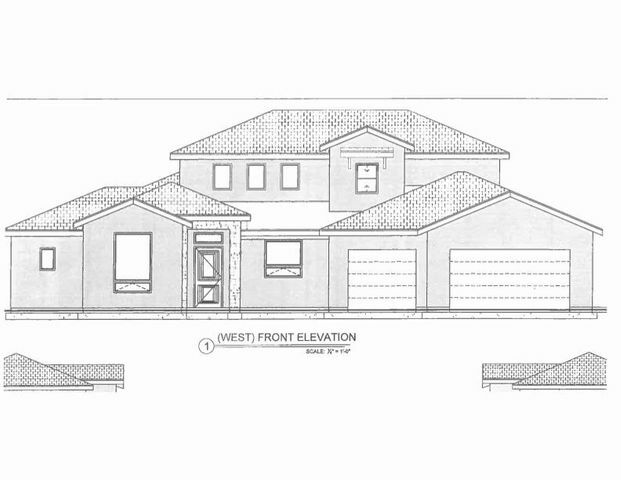 Our newest Ivins subdivision is underway. Get the best homesite before it's gone! 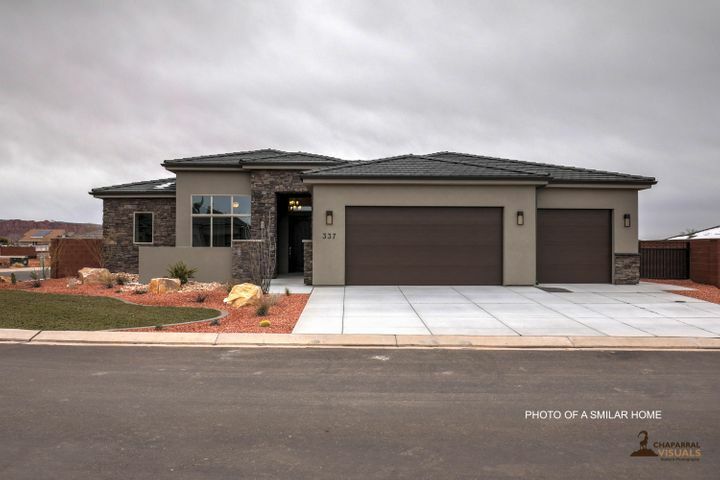 We work with some of the most accomplished builders in Southern Utah. 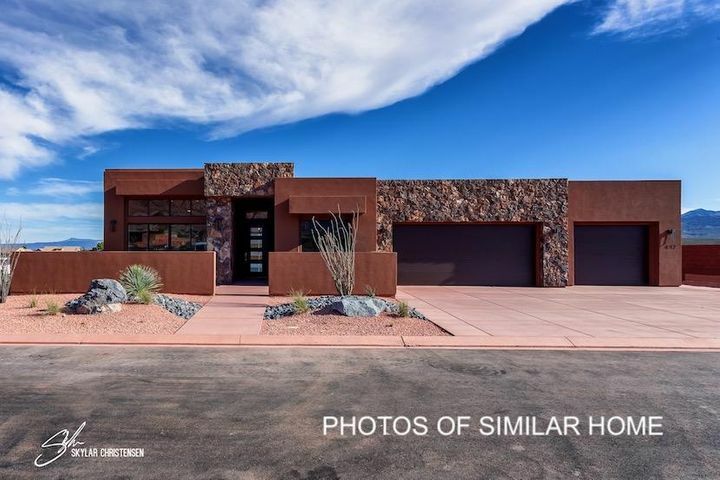 Let 50 years of combined experience in Southern Utah real estate go to work for you. We update you on all of the local market statistics on a weekly basis. Click on the market stats button to visit our market update center and stay current on the market trends. Contact us to have insider information on the best investment opportunities. We provide personalized weekly, monthly, and quarterly market reports. Receive our reports on great rental property opportunities. Enter your email address to subscribe to weekly market updates. Sue was fantastic! 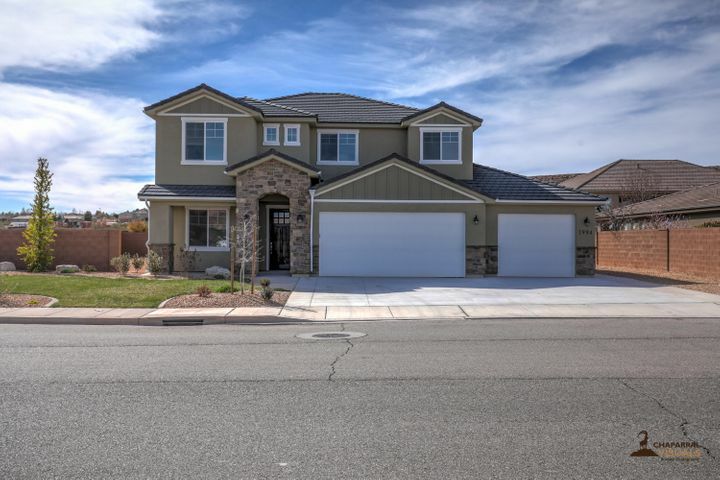 She was very responsive throughout the entire process of selling and purchasing our homes. I will definitely work with her in the future if we ever decide to move. I felt like she had our best interest at heart and was willing to work until we were completely satisfied! 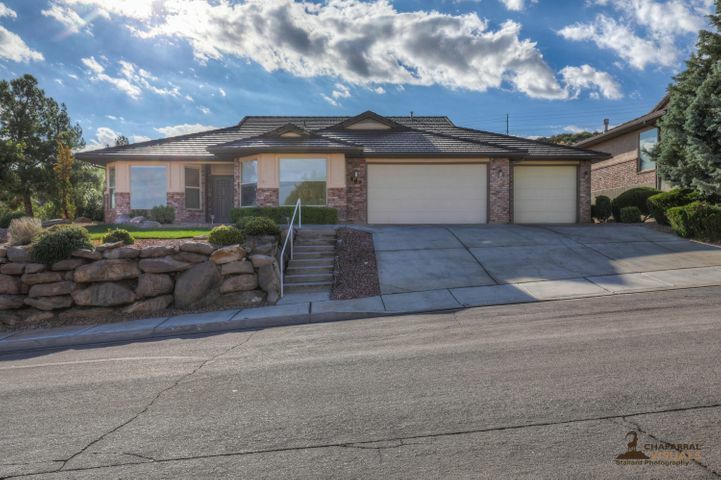 We are living in our new dream house in Ivins, Utah due to Sue Gatchell and all her hard work on our behalf. 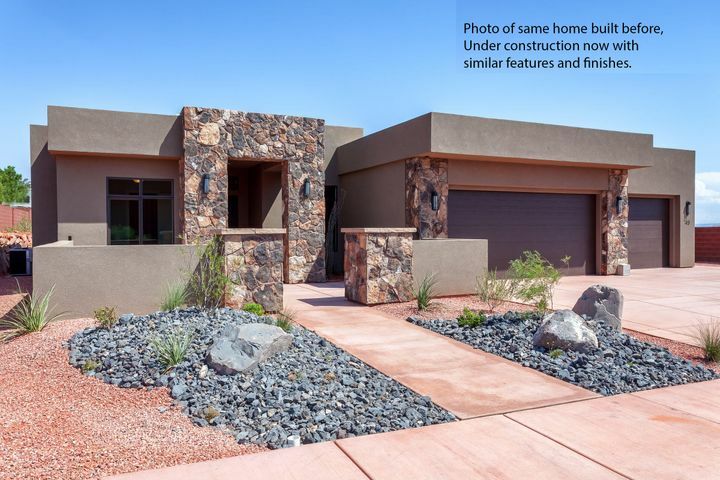 We owned a house in Arizona that we had up for sale and were able to put a contingency on a new house in Ivins, Utah. The first buyer we had did not qualify and then we obtained another buyer and the builder agreed to a contingency again that fell through after 3 months of waiting. We listed the house again with another realtor and had a buyer again in one week. We were able again to get a contingency thanks to Sue and the builder Derek. We were aware this house could have sold many times in this period of time. 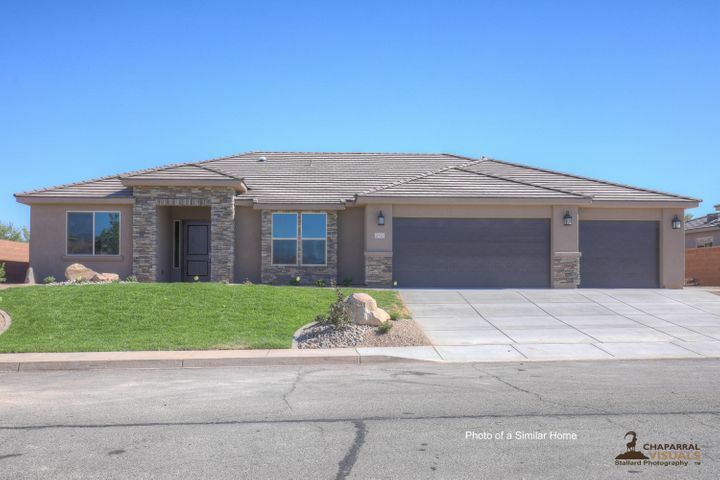 Due to the fact that Sue kept in constant contact with the realtor in Arizona, our house closed in Arizona on a Friday and the new house closed in Utah the following Tuesday. Who does that? Sue and her husband Scott went out of their way to see that our dream would happen. They are very professional and caring people. Thank you again Sue and Scott. Sue Gatchell began selling real estate in Northern Utah in 1995. Shortly thereafter, she moved with her husband and four kids to Southern Utah. Since then, it has been all real estate for the Gatchell family! Scott is a market expert. Her son, Tanner, is a lender in the community. Her second son, Ian, runs his own marketing business for real estate agents. Her daughter, Hayley, is a scholarship recipient and a member of the architecture program at the University of Utah. 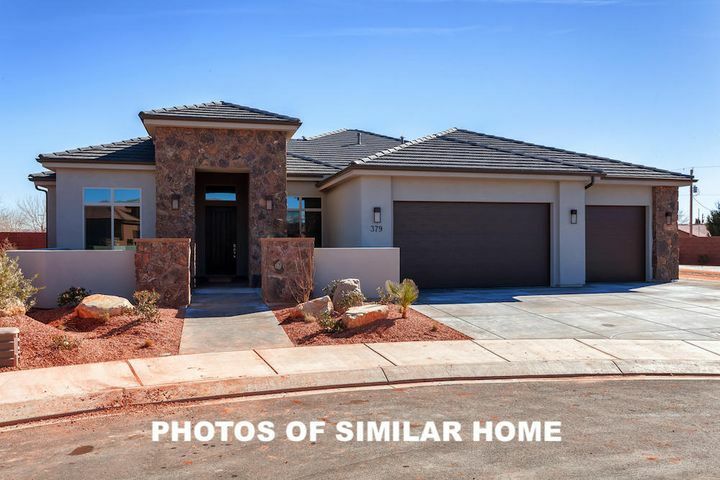 Sue Gatchell and her team joined Red Rock Real Estate in 2016 and pride themselves on going the extra mile for their client. Let experience and integrity go to work for you. Choose the Gatchell Group. THE MARKET IS HOT. ARE YOU TAKING ADVANTAGE? CONTACT US FOR INVESTMENT OPPORTUNITIES.